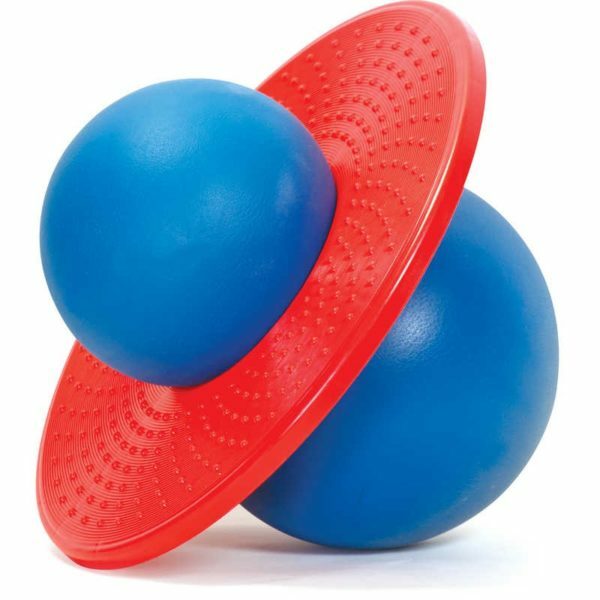 The Rock N hopper features a plastic platform and a sturdy rubber ball. It is perfect for jumping and bouncing about on and ensures loads of great fun for the children. If you were a child in the 1980’s you will surely remember this. Also known to some as Pogo Ball or Lolo Ball. Pump Not Included. Everybody loves a Flipping Puppy. A classic for decades, the small dog will yap excitedly and shuffle forwards before performing an accomplished back-flip!